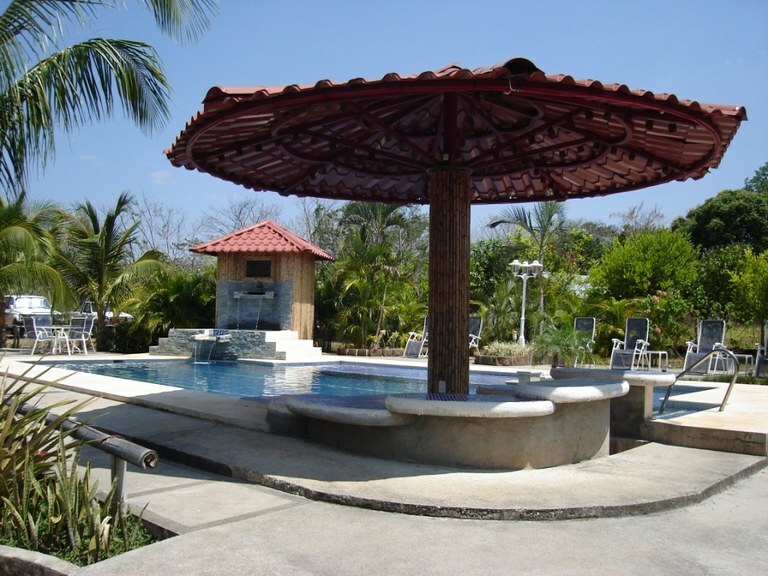 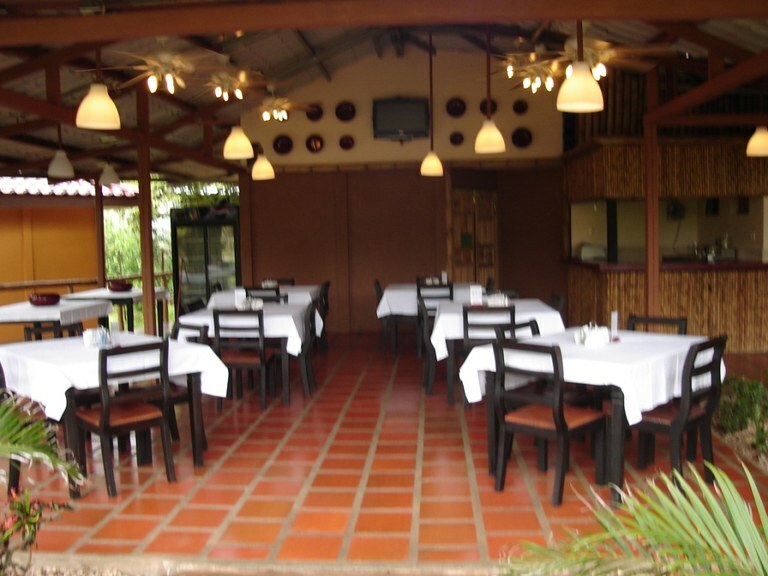 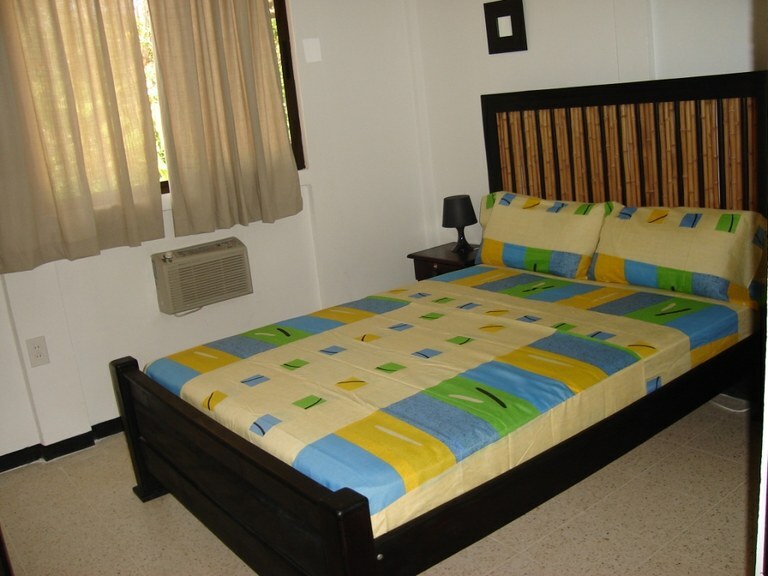 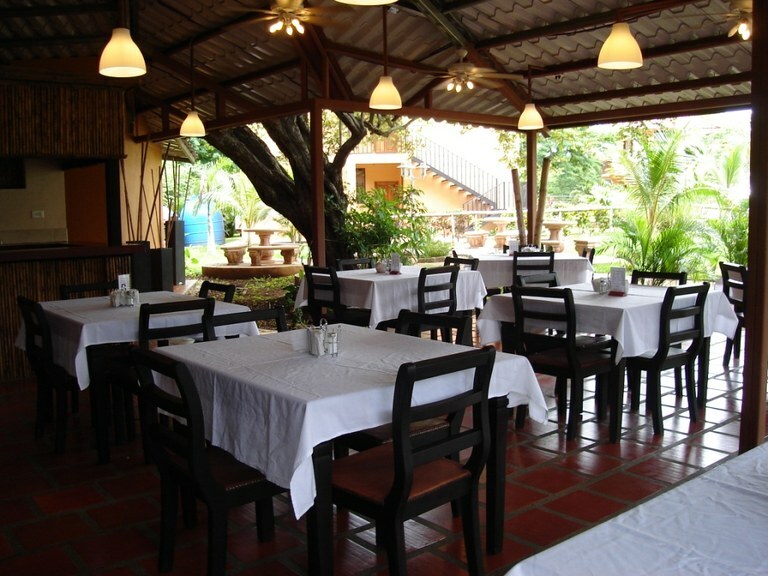 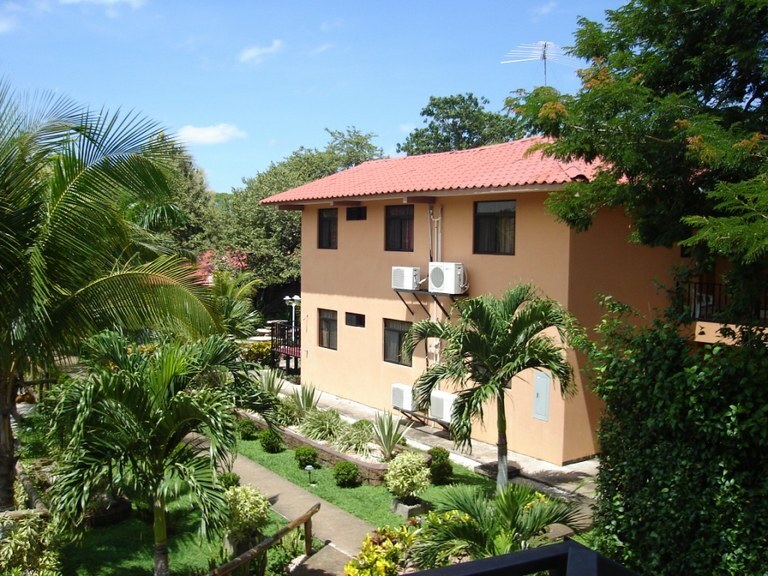 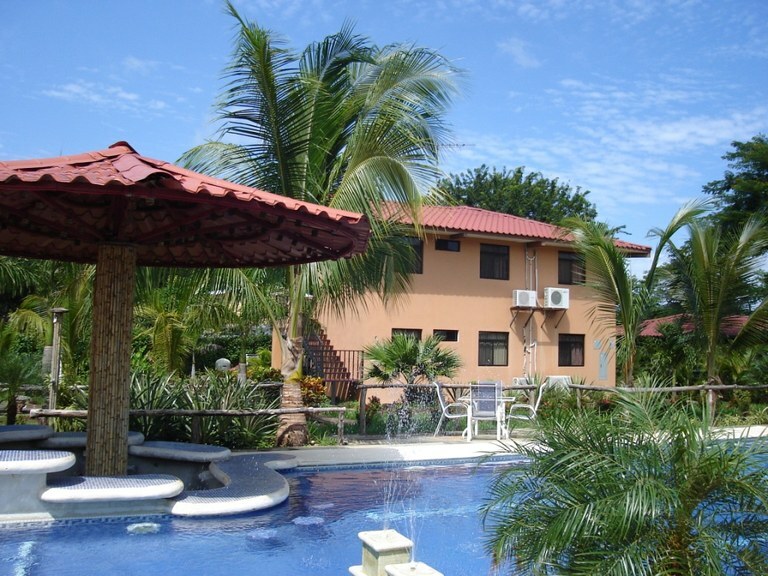 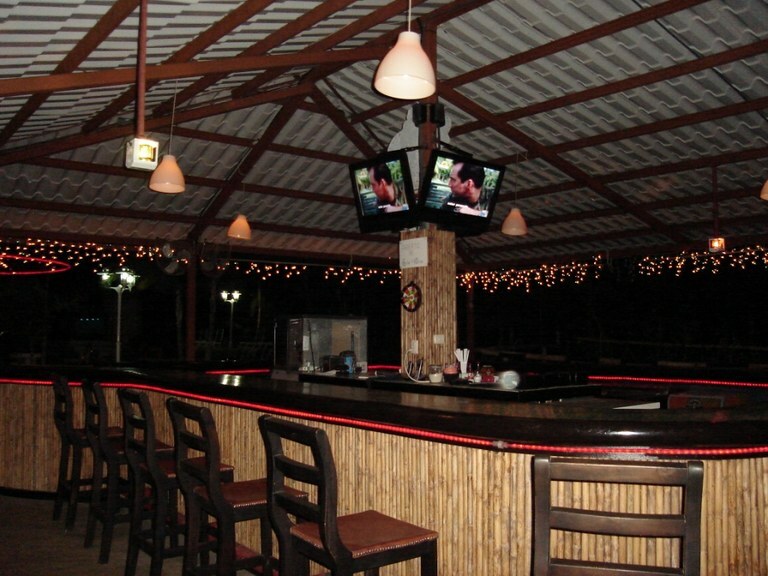 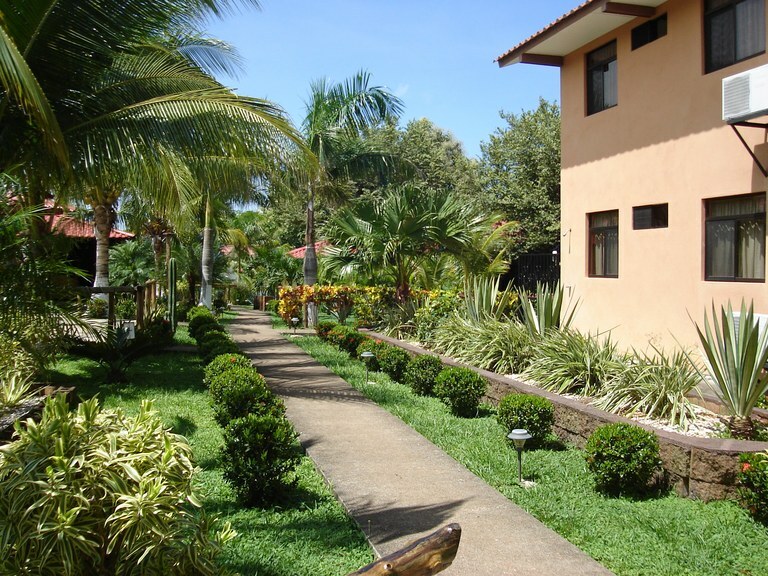 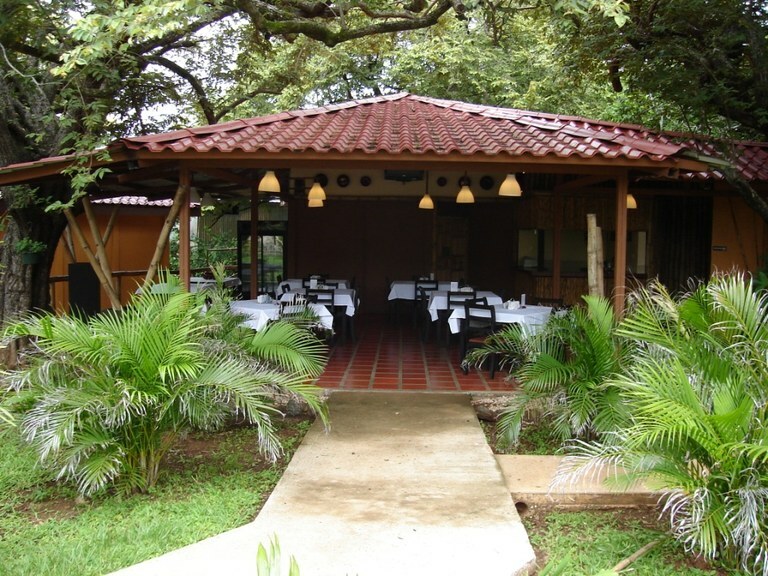 This hotel/resort/hostel is located in Playa Tamarindo, Guanacaste, Costa Rica, in Santa Cruz county. 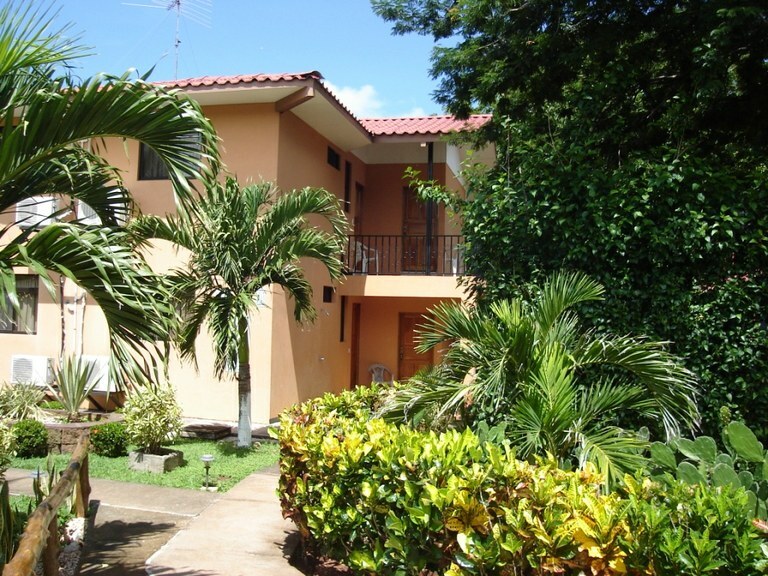 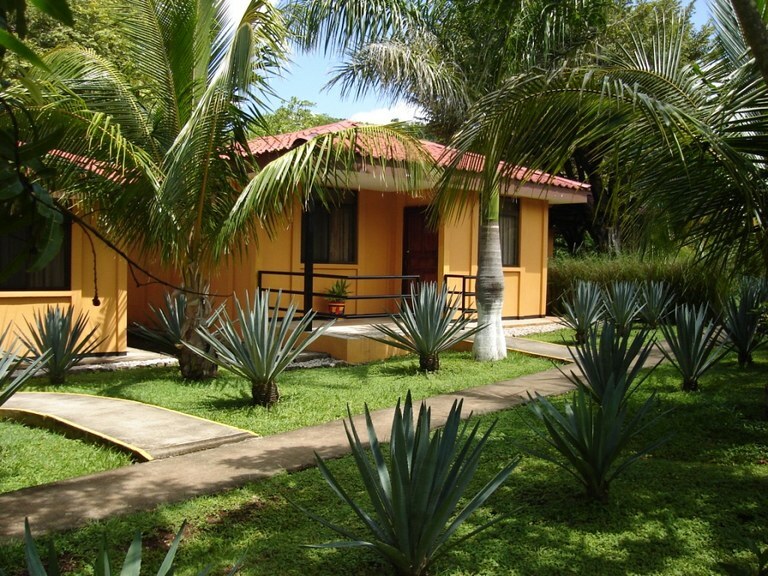 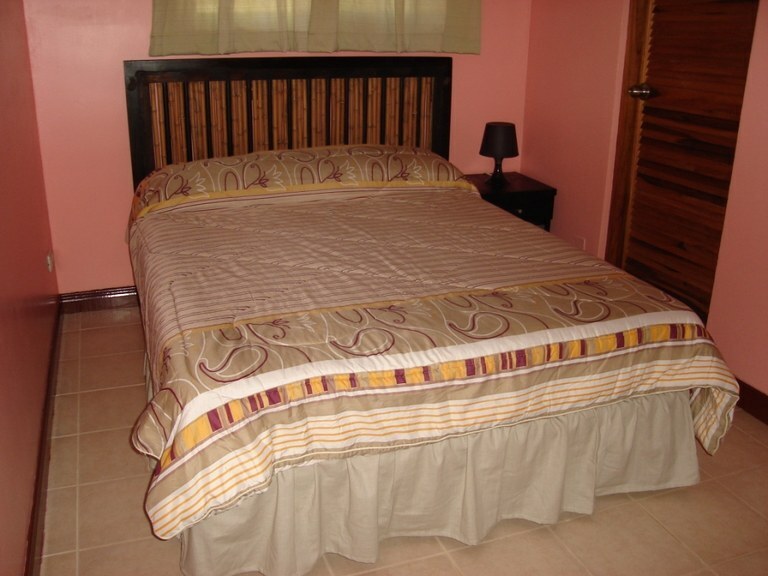 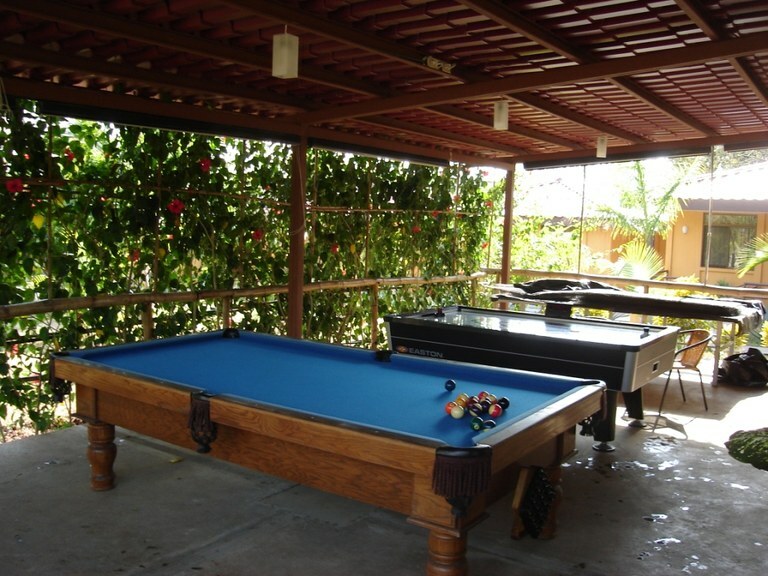 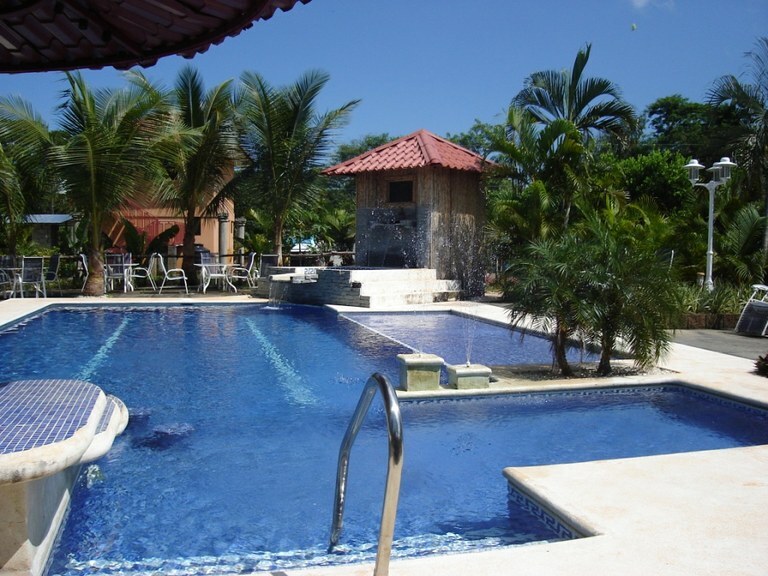 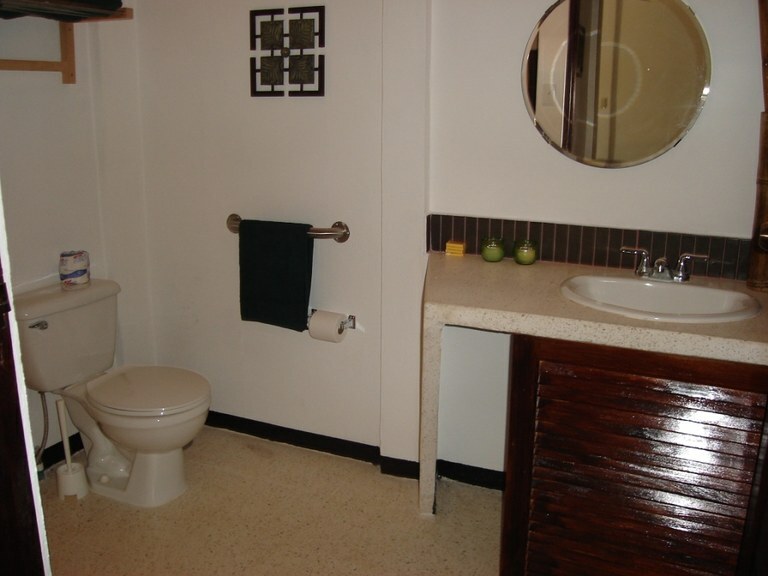 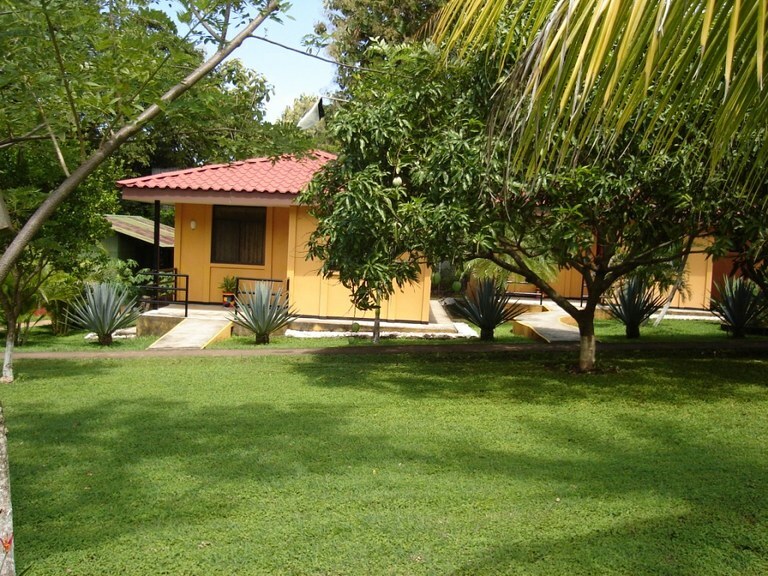 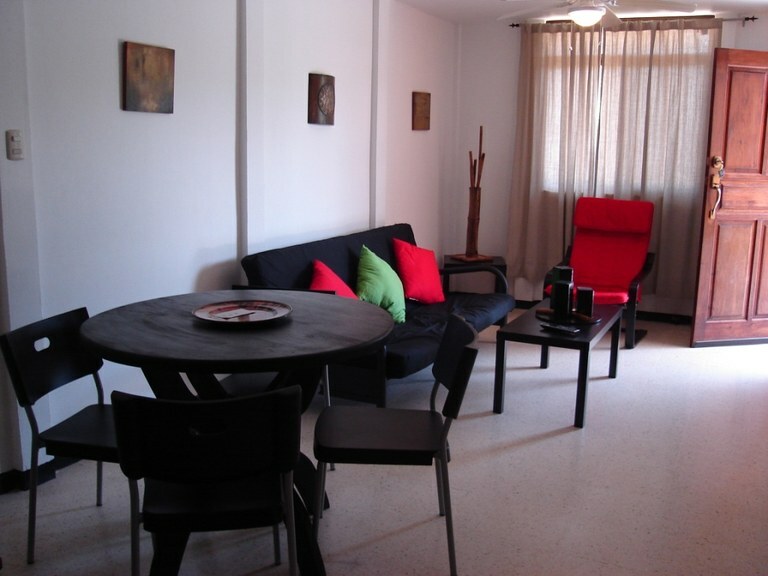 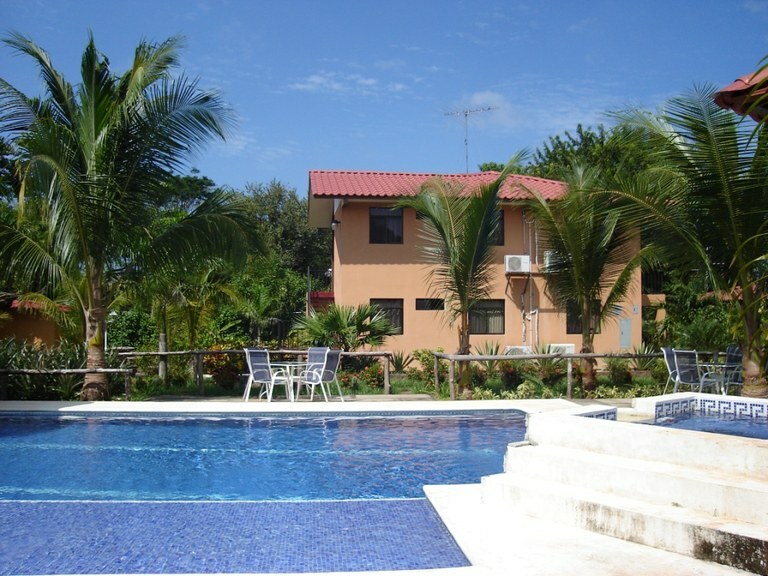 This near the coast property with beach view is situated in the tropical dry forest of Costa Rica. 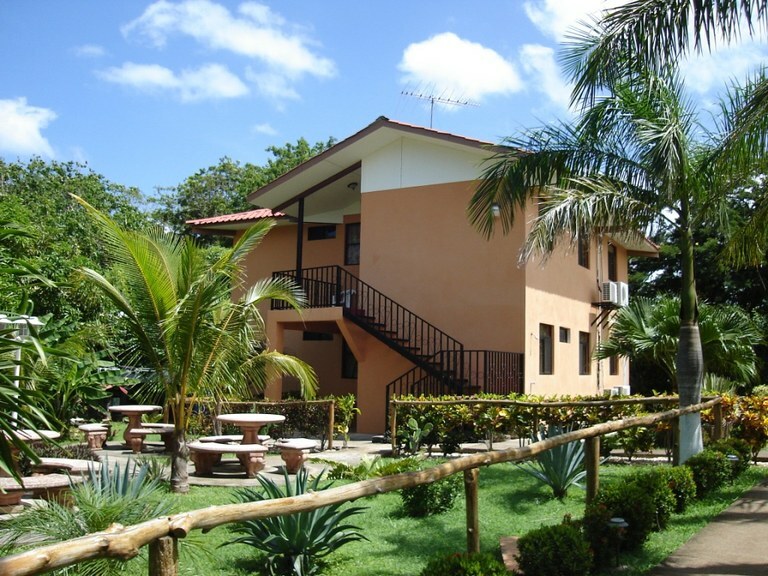 The land area of this hotel/resort/hostel is 0.50 hectare (1.24 acre), and it has an interior space of 1,092.00 square meter (11,754.14 square feet). 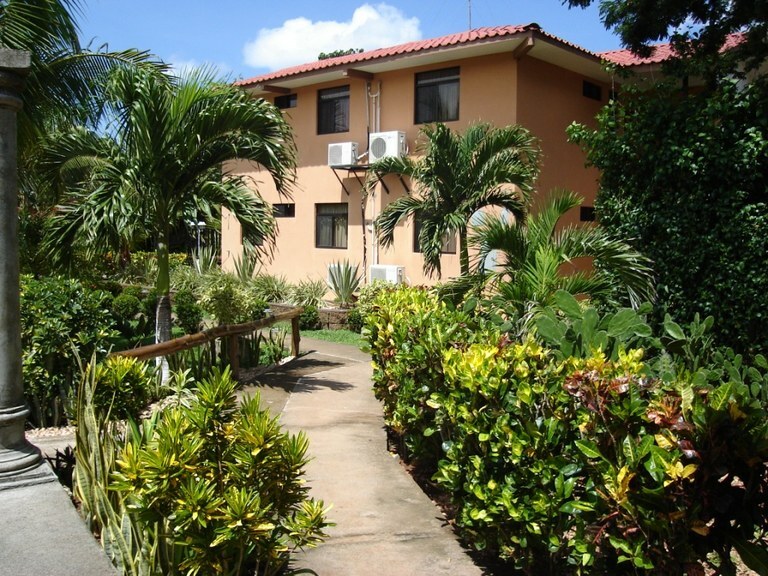 This hotel/resort/hostel has air conditioning through a wall unit.